SURKHET, May 15: Dhanarup Batala, a ward chairman candidate from Rastriya Prajatantra Party in Naraharinath Rural Municipality of Kalikot district, succumbed to injuries on Sunday nights. 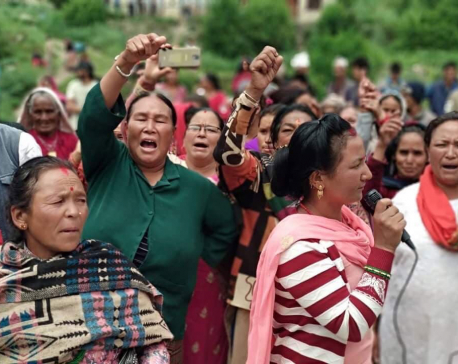 Batala, the candidate of ward number 6 of the Naraharinath, had received bullets on Sunday afternoon after Police open fire when cadres of Netra Bikram Chand led CPN tried to capture the ballot boxes. Batala,45, died after rescue operation could not take place because of bad weather. 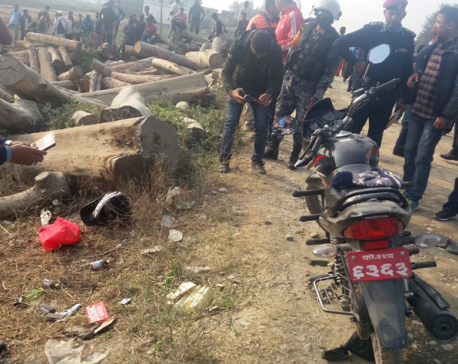 According to DSP Yogendra Kumar Khadka, other three injured are rescued on Monday morning and taken to Surkhet for further treatment. Khadka said that Byasi BK of Maoist Center, Dan Bahadur Batala and Kul Bahadur Batala of RPP have sustained injuries. Among three, Dan Bahadur is seriously injured. A helicopter of Nepal Army rescued the injured on Monday morning from the remote local unit.